As low as 3% down! 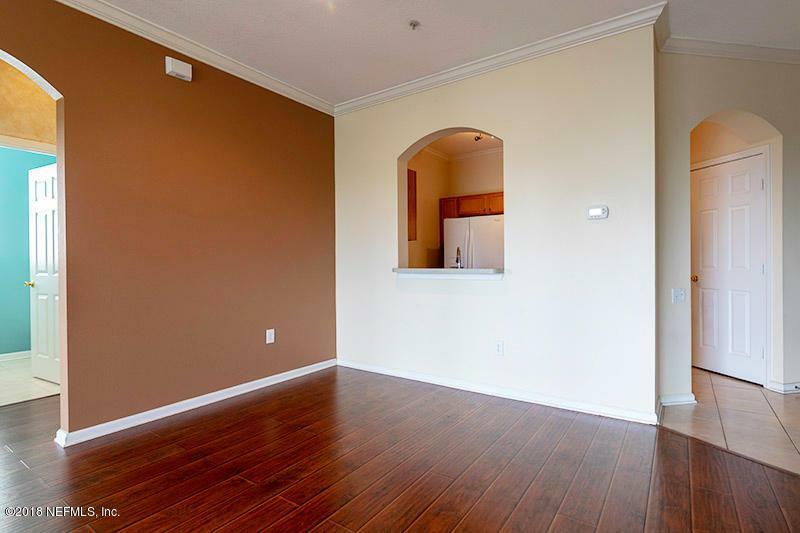 Prime location near Town Center, UNF, Shopping, and major highways! 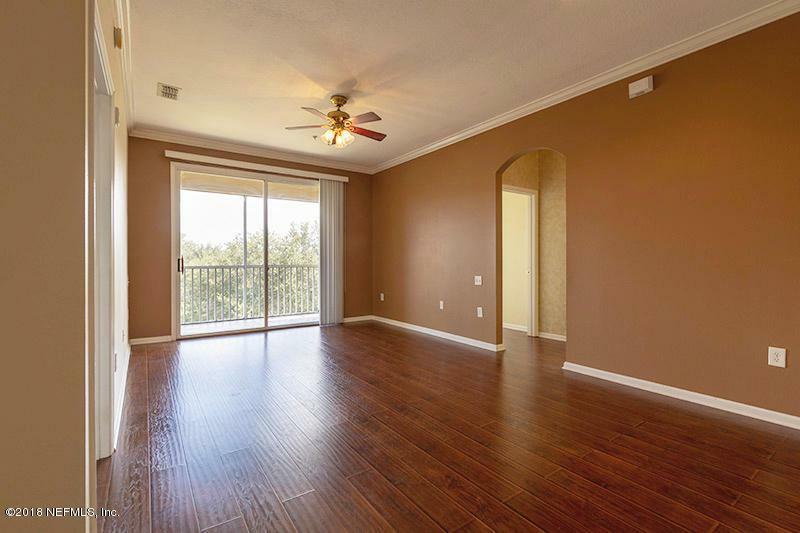 In the beautiful gated community of Stonebridge, this freshly painted 3rd floor end unit condo is ready for you to make it your home! 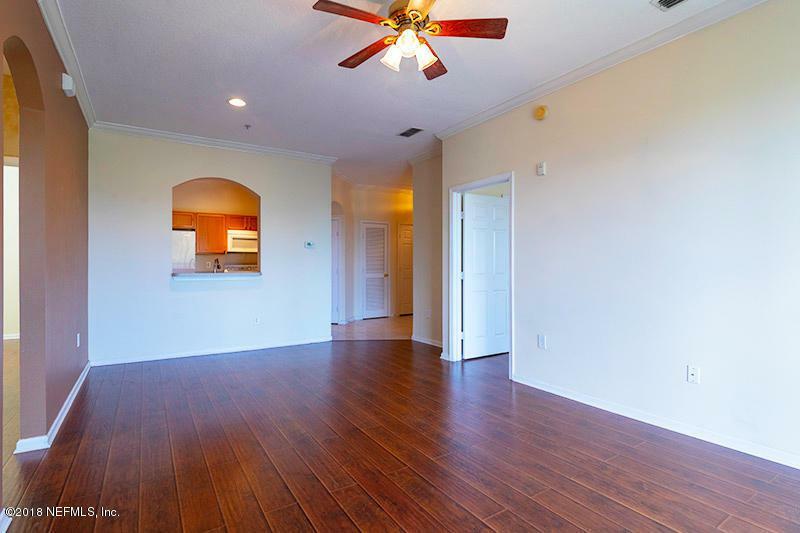 The 3 bedroom, 2 bathroom split floor-plan features gorgeous hand scraped wood floors and is move-in ready! 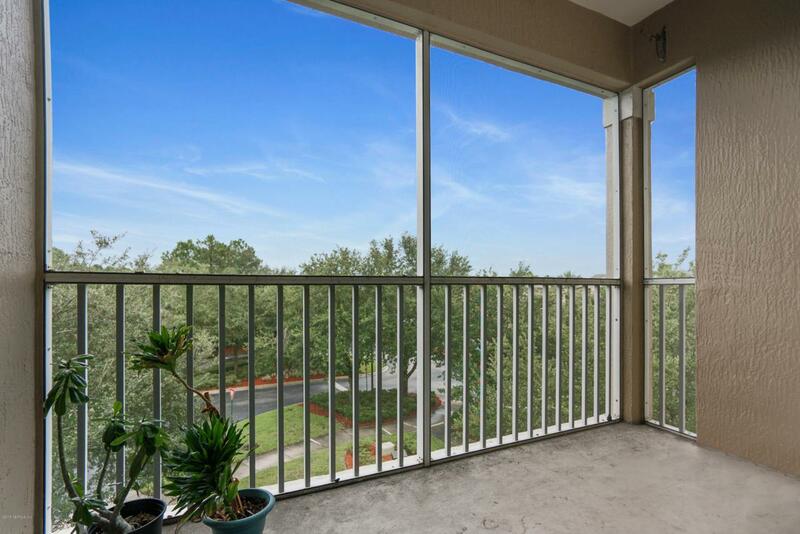 Relax and enjoy the quiet evenings from your screened-in balcony. Brand new roof and newer AC and Hot Water Heater! Washer and dryer stay and water is included! Take advantage of all of the excellent amenities that are offered such walking trails around the lake and community, sparkling pool, gym, and clubhouse.